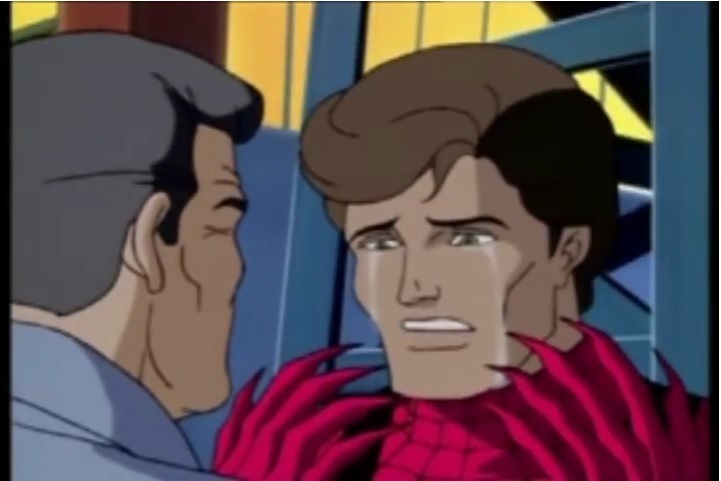 After one of my friends said Peter Parker cries too much in the first movie trilogy, and I said that it was because he saw some relatives dying, he challenged me to find any example of him crying in the comics. I didn't read the comics, I only saw the famous animated series on television. 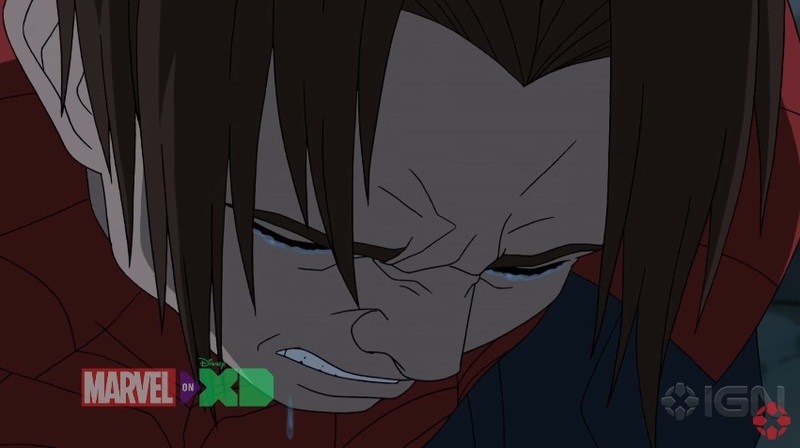 Does he cry at any point in the comics? Or in the animated series? 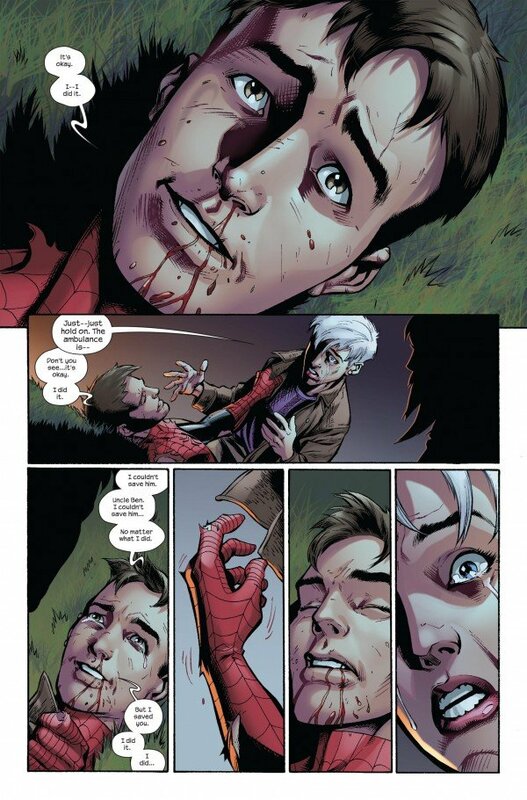 Yes, Peter Parker is shown (multiple times) crying over the death of Uncle Ben. Steven Setteducati Jr.Steven Setteducati Jr.
Is Peter Parker/Spider-Man a stalker in the comics? In Spider-Man's story line, is there any other newspaper except the Daily Bugle? What happened to the spider that bit Peter Parker?